Before we can lead others, we must first be able to lead ourselves. Because if we’re not willing to do the work needed to continually grow and excel, our teams won’t either. Sometimes leaders say they value something, but their actions don’t reflect it. 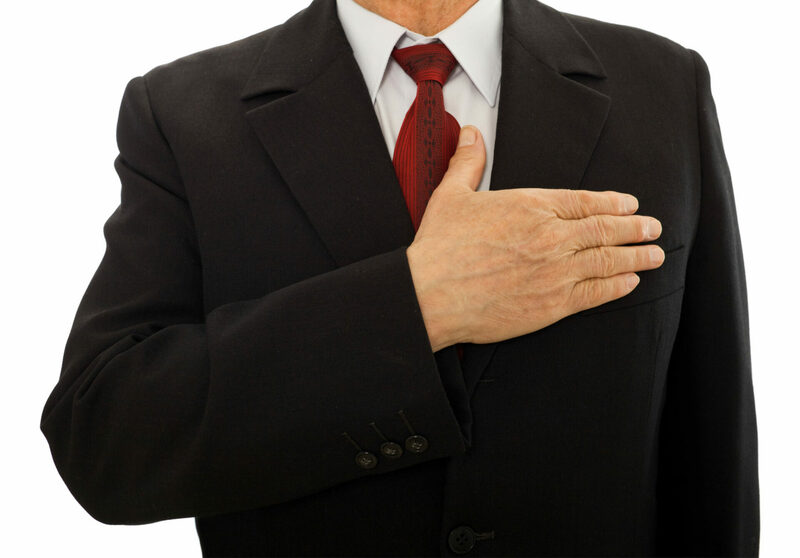 When we honor our values, we build credibility, integrity, and trust. 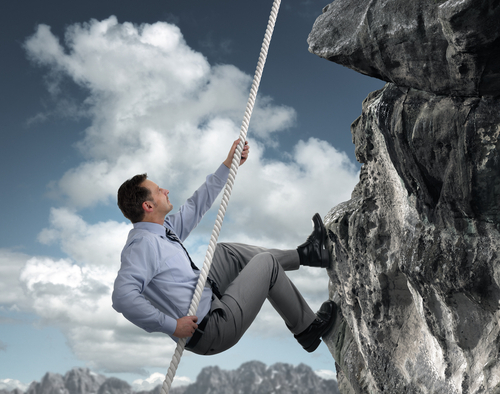 What are the Qualities of a Courageous Executive Leader? An executive leader demonstrates courage and conviction and has the mettle to deal with the difficult issues. 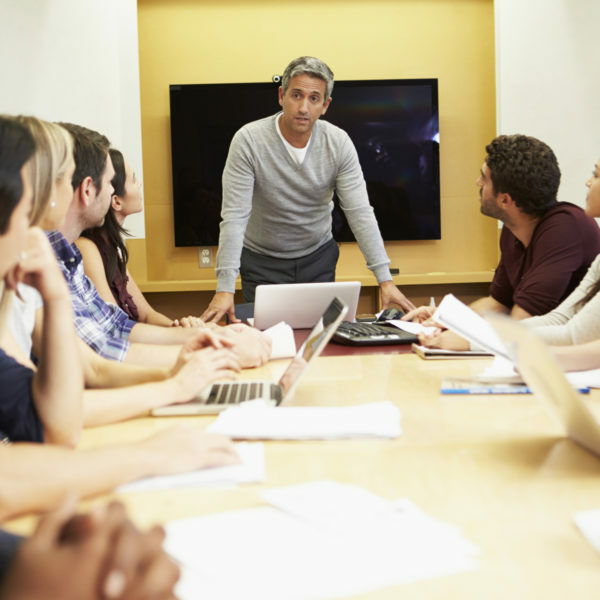 An executive leader effectively manages conflict to improve self-awareness and teamwork. 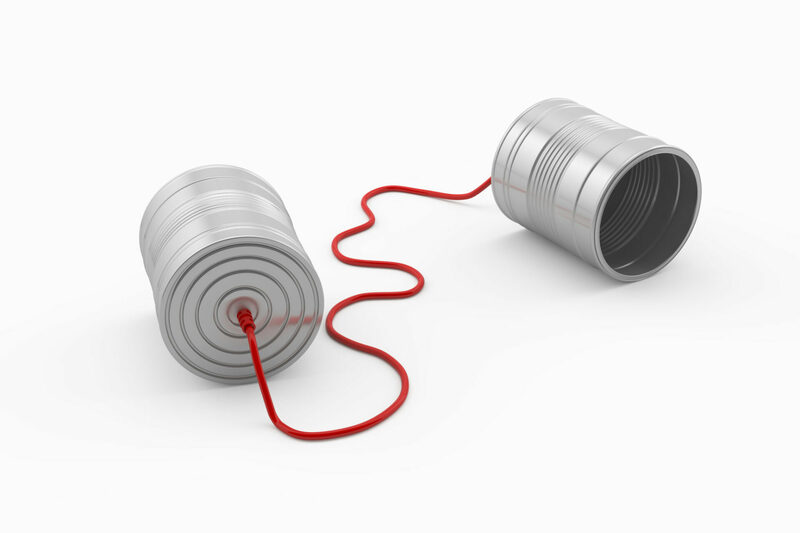 There are five qualities that are key to effective communication for an executive leader…Simple, Clear, Concise, Connected, & Frequent. 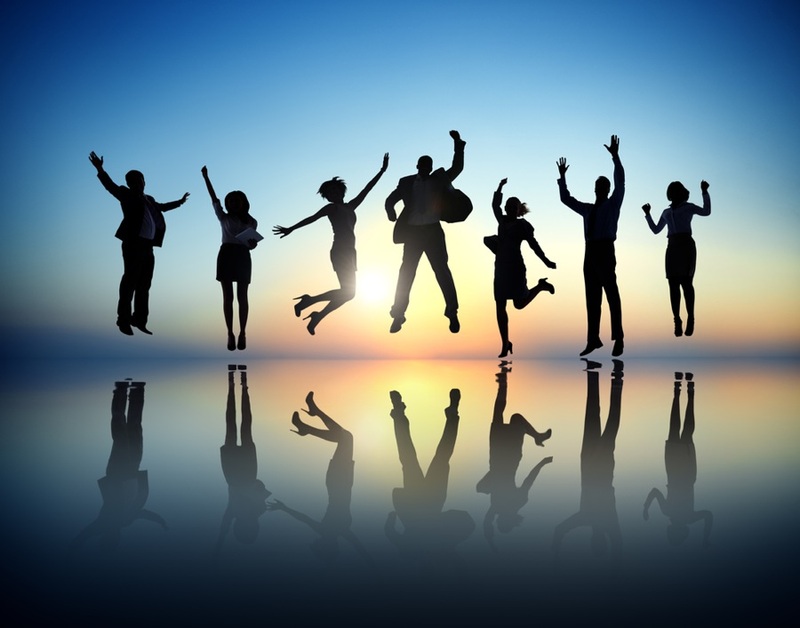 Why Should Leaders Celebrate Success? As leaders, celebrating successes provides the motivation to carry you and others through to the next achievement. It’s not enough to adapt to change when you’re often the person creating the change. You’re the model for others to change their actions or behavior. 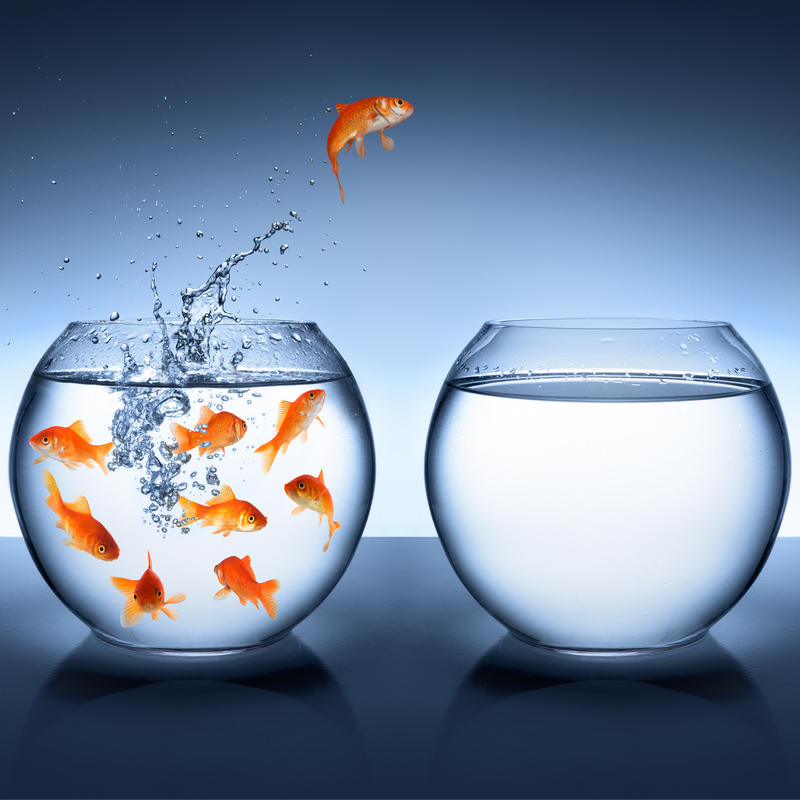 How do you set yourself apart from other executives? Here are three ways you can effectively distinguish yourself as not just an executive but a LEADER. 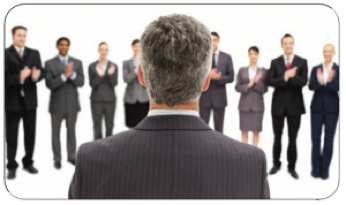 Successful Executive Leaders — Get a Coach! High achievers understand the importance of having a coach to help them get to the next level. 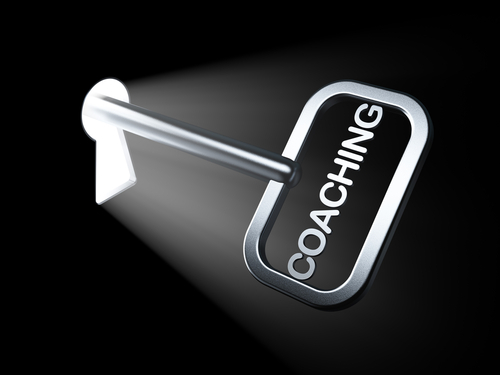 In today’s competitive business environment, it’s no longer a luxury to have a coach, it’s a necessity.